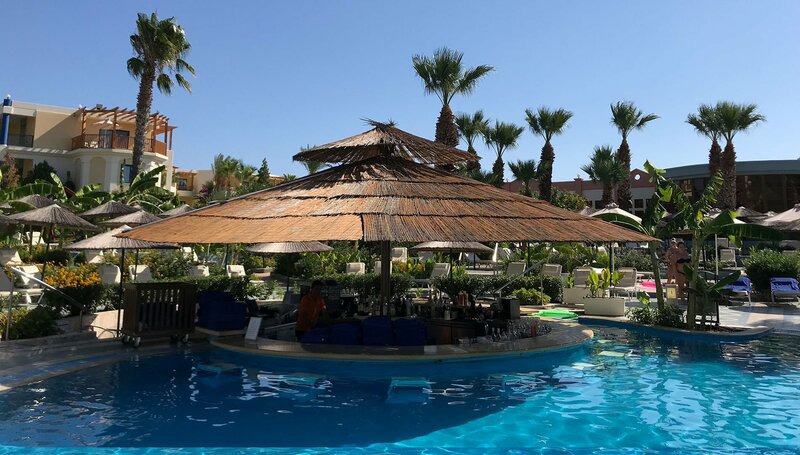 The pool bar Amphibion refreshes our guests during their relaxation and sunbathing hours around the split-level swimming pool area, serving beverages and snacks. With a luxurious swim-up bar guests do not even have to leave the cool waters to enjoy their drinks. Join the animation activities that take place around the pool area. Complimentary pool towels are provided. 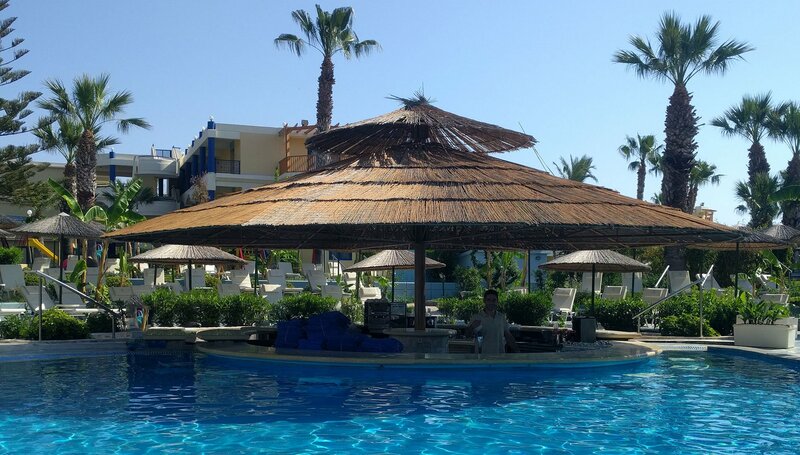 The Amphibion pool bar is open daily from 10:00 – 17:00.